Easy is good. It’s crucial in the face of long to-do lists filled with the great things we’d love to do or wish we could do, if only we had the time. Even when you know there is a great tool out there that you could benefit from, it takes a lot to make the commitment and get set up on it. Even once you make the decision to go with a tool, there’s a chance it’ll keep getting pushed to the bottom of your list. So, when a tool comes around that only takes one click to get going on it’s a huge relief. 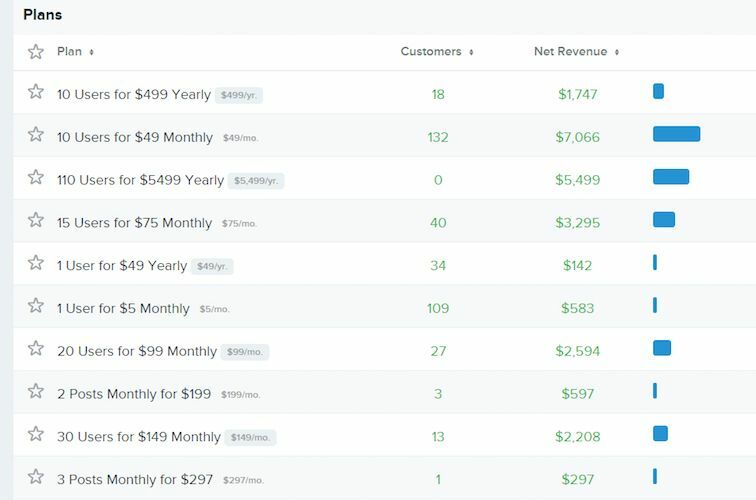 Enter Baremetrics, a tool designed to give you analytics for Stripe. 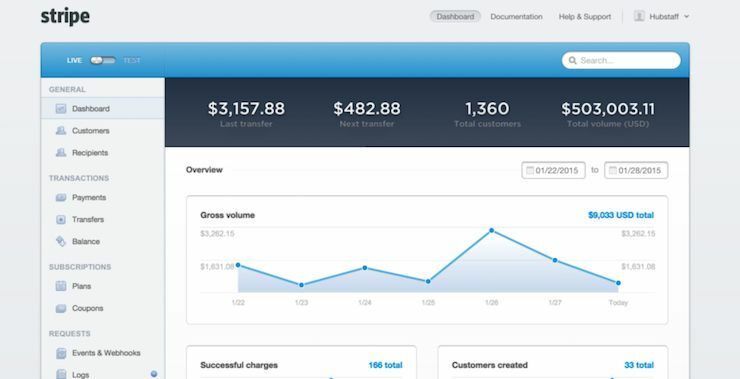 Baremetrics provides users with in-depth analytics for Stripe. Before we start talking about Baremetrics, we have to talk about Stripe. You probably already know about Stripe, but here’s a quick rundown, just in case. In the simplest of terms, Stripe is a payments system for the Internet. It allows businesses of all sizes and styles to accept payments across the web, whatever their platform. They do this with nice clean APIs that are functional and easy to work with. When Stripe came out, Hubstaff began using it right away–and we liked it. The only setback was that we couldn’t see what our customers were doing. The Stripe dashboard provides very general data and we wanted more. So we started looking for tools that would give us more detailed information and breakdowns. Our research led us to a few iPhone apps that we tried out. Pay Pad was one of the apps we tested (it’s since been acquired by the Control App for iPhone). This testing phase allowed us to gather more detailed information on what was happening within Stripe. It was a step in the right direction, but the data still wasn’t exactly what we were looking for. We wanted to be able to get the type of data that investors would want to hear about. So, the search continued. We looked into a few other analytics integrations for Stripe. DataHero was the first one we stumbled onto, which gave us so much information it was overwhelming. The interface includes company updates, which distracts from our data. It was frustrating trying to figure out how to get enough of the data we wanted, exclusive of all the other distractions. All our data was pooled together it, even data from Google Analytics. In the end, all it really did was confuse and perpetuate a subpar experience. After a series of tests and trials, we finally found our way to Baremetrics. When we landed on their marketing page it was a breath of fresh air. It was incredibly straightforward. I knew what to expect and sign-up was only one click. We were within the first 100 customers and Josh Pigford, the founder, was instantly receptive and helpful in making sure we got the most out of the platform. Baremetics bootstrapped their way to $20,000 a month in revenue before taking a $500,000 investment from General Catalyst. All this was accomplished in the wake of turning down investment and acquisition bids from other interested parties. As part of this investment, Stripe committed to devoting energy and resources into the advancement of companies being built on their platform. Essentially, Stripe was giving their word to help grow businesses like Baremetrics, instead of trying to build these resources themselves. This is part of the reason Baremetrics decided to take the offer. The funding initiatives help promote both businesses, which means they will be able to scale more effectively. I get excited about checking Baremetrics every day, it is one of the first things I do when I start working. It’s intuitive and habit forming. We are in tune with important numbers that are crucial to startups, such as the lifetime value of our customers and our churn rate. Surprisingly, a striking number of startups don’t know how to check these figures or even that they should be checking. We see the real time data everyday and it feels really good to know those numbers about your business. It’s been that way since Day 1, since our 1 click implementation. Of all the tools we use to collect data, Baremetrics is probably the most accurate, because it goes back to the beginning. When we compare the numbers we see in Baremetrics to other tools such as Mixpanel, the results are pretty different. These tools collect data from the point in which you implemented events, but in Baremetrics we see everything from the time we started using Stripe. Also, Baremetrics gives us data only from those people who are giving us money. Mixpanel includes users who took advantage of promotions but never actually paid a cent. Mixpanel is great for a lot of things, but when it comes to being up-to-date on our growth and revenue, Baremetrics is the most accurate approach we’ve seen (read about how we use Mixpanel). Baremetrics is not a tool that we use for deep analytics. For the most part what we see in the dashboard is exactly what we want. What they do, they do really well. Simple, easy to understand, useful data. There are individual dashboards that you can utilize with Baremetrics, but other than our dashboard with customer-specific information, we don’t spend a lot of time exploring these areas. The numbers we are really interested in are growth related. We know from looking at Baremetrics what percent growth we have seen over any given period of time. We can analyze different periods of time to see how growth correlates to different business decisions we have made. By looking at the customer dashboard, we are able to get a snapshot of which plans are making us the most money. This lets us think strategically about where to focus our efforts (ie. staffing vs. software and small vs. large companies). Right now we see our “10 User Plan” is the big bread winner. When you couple that with the data that shows expansions have been driving growth, you can stumble upon important insights. When a customer payment fails we get an instant snapshot of that customer, what their current situation us, their payment history and we can even e-mail them directly from Baremetrics. There is a pretty neat forecast tool that allows you to estimate where you will be over time. The graphs allow us to easily analyze how our monthly recurring revenue relates to our churn out rate. If we see our churn rate is growing at the same speed as our growth, we know we have a problem. By analyzing our different revenue events, we see that our expansions are currently doing a lot to improve our bottom line. Baremetrics helps to point out issue areas, and it provides encouragement that we are on the right track. For instance, if we look at the customers we added this month (134) and multiply that by the average lifetime value ($380), that’s an exciting achievement to think about. 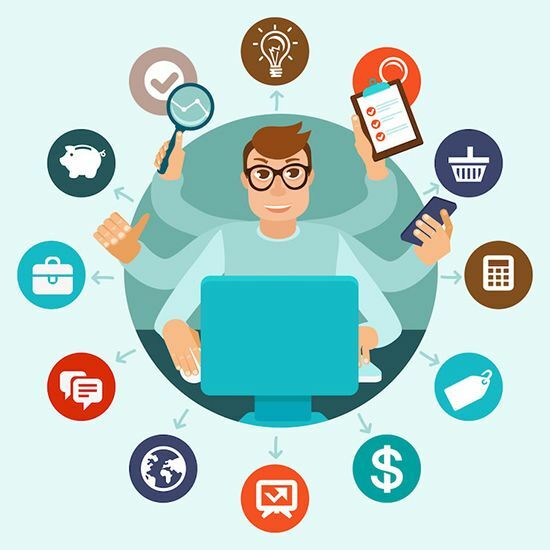 When we see a lot of people upgrading, we can cross reference this with our marketing and support efforts to create best practices that drive our company forward. Baremetrics came to us and asked if we wanted to make our revenue numbers public. We thought about it and after talking with Pigford, we decided to go for it. We knew right away it was a good decision and have seen a direct correlation in helping us drive our growth. View other open startups at Baremetrics. Baremetrics won’t change your business, but it will change the way you understand your business. The data we get from Baremetrics provides a starting point for discussions. Discussions that are focused and strategic. The conversations that Dave and I have around Baremetrics help to unite us around a common, number-driven goal. To 1200 customers and beyond.